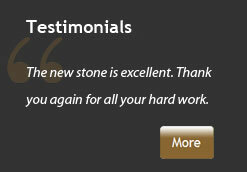 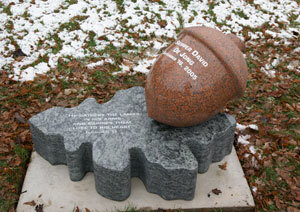 H & S Memorial Studio offers a variety of monument and tombstone options to choose from. 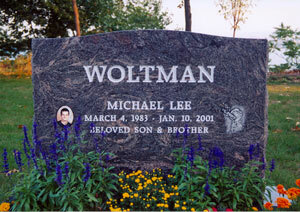 Select from our standard monuments or create the monument of your choice to commemorate your loved one. 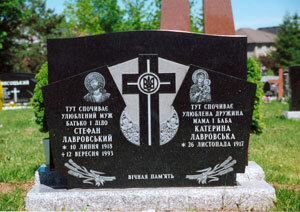 We also offer ethnic memorial design.Every monument is made to order at H&S and not produced in mass. 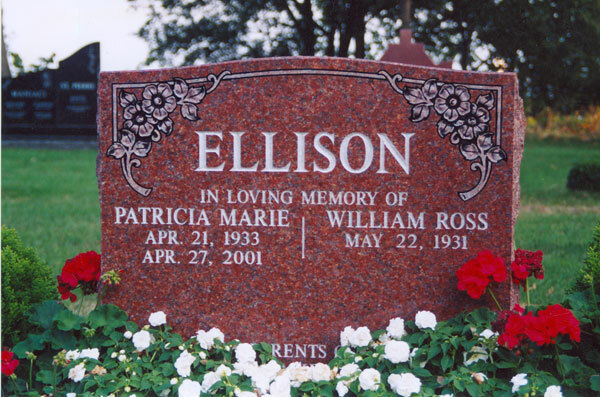 Quality time and care goes into transforming each monument into a cherished memorial.Our dedication to craftsmanship, coupled with our experience and professionalism, ensures we create a lasting memorial for your loved one.We invite you to browse our Gallery to see the monument options available to you.